Have you found yourself in a situation where you need to hire legal representation to work on behalf of you? Perhaps you are facing some criminal charges or were caught drinking and driving and got charged with a DUI. Either way, there are immense benefits to hiring a DUI or criminal defense attorney to represent you and work on your case. In criminal cases there are two types of legal representation available: a public defender or a private attorney, both of which differ from each other in a variety of ways. Public defenders are appointed to a case by the court, whereas a private attorney is hired by a client or the client’s family. 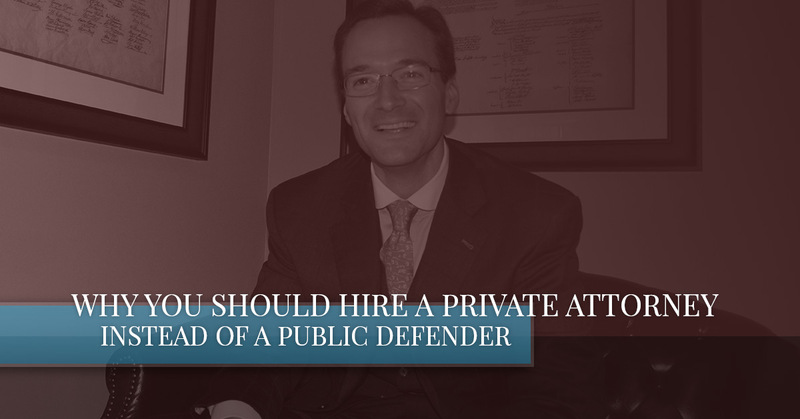 If you have found yourself in a situation where you are facing charges and need legal representation and advice, you may be wondering if you should hire a public defender or a private attorney. Today we’re going to delve into this a bit more, provide you with information on both types of legal representation, and explain the benefits of hiring a private attorney as opposed to a public defender. The attorneys at Murphy & Price, LLP are experienced and equipped to assist you with the legal proceedings that come with a criminal defense or DUI charge. If you’re looking for a lawyer to work on your case, you can find a lawyer here at Murphy & Price, LLP. The court will appoint a public defender to defendants who can not afford to hire a private attorney. The defendant can ask for a public defender to be appointed to their case, but they do not have to pay for this lawyer and their services. 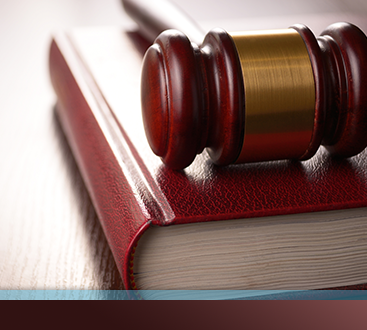 You must qualify for a public defender by proving that you have insufficient resources to hire a private attorney. While public defenders are a great resource to those who could not otherwise afford legal representation, there are some disadvantages that come with working with them. The main one is time. While many public defenders are excellent lawyers, who are highly dedicated to your rights, public defenders can be appointed to many, many cases at one time, thus, limiting the time and energy they can devote to each of their clients. This becomes a problem when the defendant needs to meet with their public defender or even speak with them on the phone. In some cases, a public defender won’t have the time to meet with their client until a few minutes before entering a plea in court. Another disadvantage is that the client doesn’t have a choice when it comes to selecting their representation. Since a public defender is appointed to a case by the court, the client has no choice in the lawyer assigned to his case. The other legal representation option is hiring a private attorney. In this scenario, the only downside is that the client will have to pay for the lawyer’s services. Depending on the severity of the legal situation, the price of working with a private attorney can be steep. However, this can be a great benefit in the long run. For one, private attorneys have the time and resources to devote to their client’s case, as opposed to a public defender who may often be cramped for time and energy due to a large caseload. A private lawyer will be able to be more hands-on with the client and their unique case. You can select your own private attorney, and even meet with many of them before selecting the attorney you trust the most. Private attorneys work for their client and are paid by him or her, whereas public defenders are government employees and are paid by your tax dollars; they receive the same salary regardless of the time that they spend on your case. 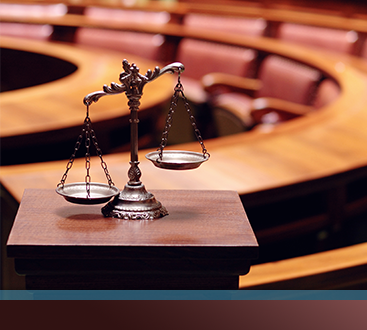 Private lawyers work for the benefit of their client, meaning they can be more dedicated to the outcome to the case. Not only that, but private lawyers can be much more accessible to their clients. In addition to in-person meetings, clients can reach their private attorney through email or the phone when they are needed. Private attorneys bill clients for the hours they work, or by estimating the total hours they will spend and charging a flat rate. Now that you know the main differences, advantages, and disadvantages of working with a private attorney as opposed to a public defender, you can feel more confident hiring the legal representation that is right for you. While a client does not pay for the representation of a public defender, a public defender’s lack of time and flexibility may be a disservice to the cases they’re appointed to. Although a client has to hire and pay for the service of a private attorney, the advantages of working with a private lawyer far outweigh the disadvantages. Their time, resources, and expertise are for their clients, and they have the flexibility to work hard on their client’s case, striving for the best possible outcome in court. The lawyers at Murphy & Price, LLP have the resources and experience that are needed to work efficiently on behalf of their clients. If you have found yourself in a situation in which you need the legal guidance of a professional, do not hesitate to contact and find a lawyer at Murphy & Price, LLP. Your first consultation with us is free. Schedule today.